The power of language is immeasurable. It guides our thoughts, perceptions and emotions. Its precious instrument is the voice, through whose power and vocal intensity it comes to full fruition. Combining these aspects is a high art that few can accomplish. Victoria Hanna is truly a phenomenon. 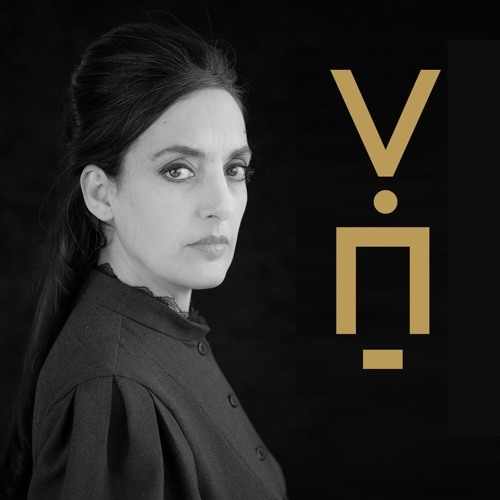 The Israeli artist has set herself the aim of creating an integral artwork of language, voice and music. And she has achieved that to a most astonishing degree. Victoria Hanna moves between ancient music and contemporary beats, between philosophical and religious texts. Her compositions are shaped by diverse vocal techniques, both sung and spoken. She explores the boundaries of the human voice, plays with letters, recites the Aleph-Bet – in captivating leaps and bounds.